Ebola virus disease (EVD), Ebola hemorrhagic fever (EHF) or simply Ebola is a disease of humans and other mammals caused by an ebolavirus. Symptoms start two days to three weeks after contracting the virus, with a fever, sore throat, muscle pain and headaches. In the latest cluster, seven confirmed and three probable cases of Ebola virus disease (EVD) were reported between 17 March and 6 April from the prefectures of N�Zerekore (nine cases) and Macenta (one case) in south-eastern Guinea. 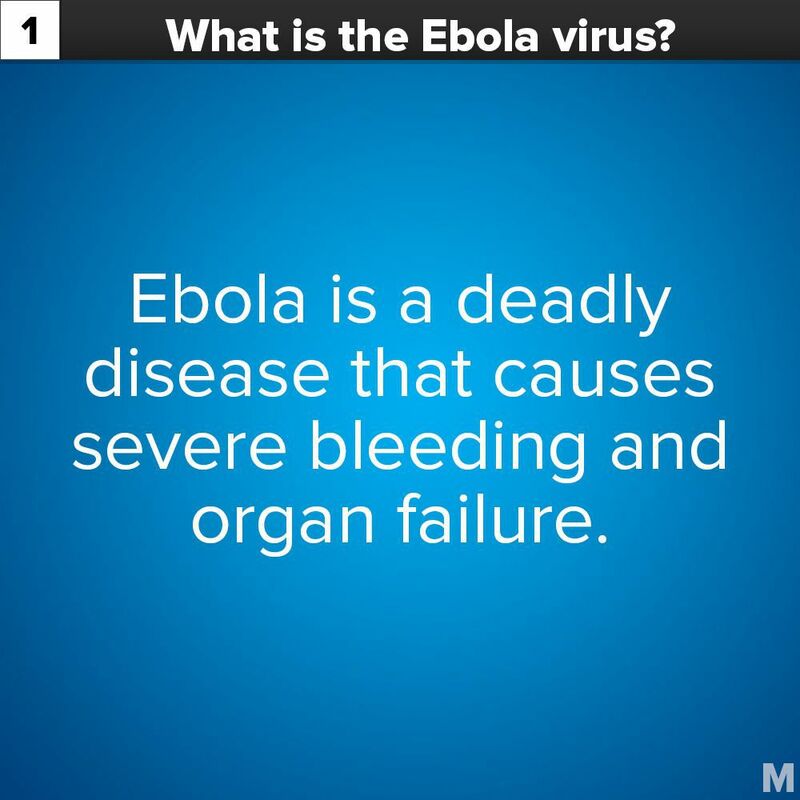 Ebola virus disease is a serious and often fatal disease caused by the Ebola virus. Symptoms can include sudden onset of fever, muscle pain and headache. This is followed by vomiting, diarrhoea, and in some cases, both internal and external bleeding.